Hays Education has already been working with David to provide staffing support at Central Academy. Laura Cameron, Senior Business Manager at Hays Education has been supporting City Academy (now Central Academy) for more than two years. Laura is responsible for temporary recruitment at Hays and as an experienced Business Manager she fully understands the challenges that inner-city schools face when recruiting staff. Upon his appointment at Central Academy, David has made full use of the relationship with Hays Education and Laura’s team now have a clear recruitment plan for the school. 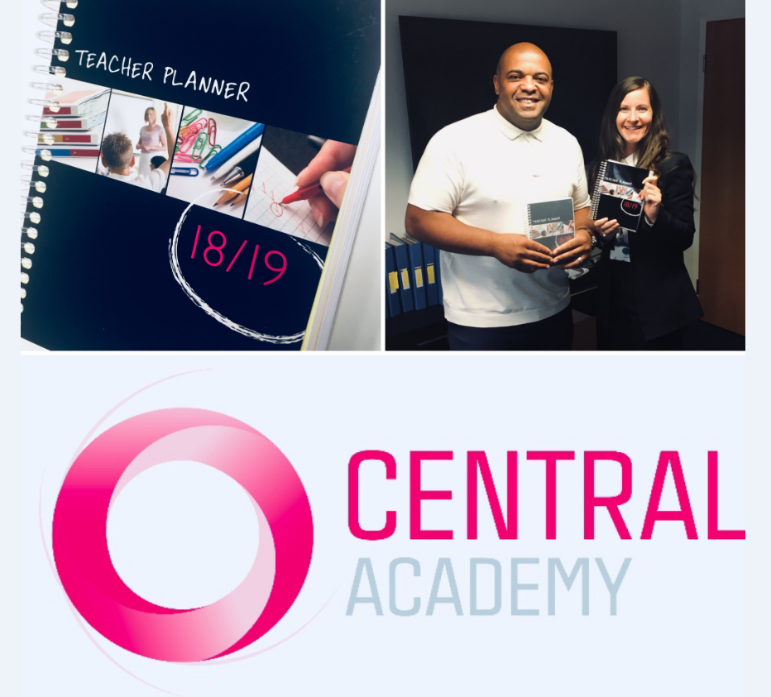 Hays provided Central Academy with teacher planners for all staff, ready for the new academic year, and will continue to offer David and his team full recruitment support. 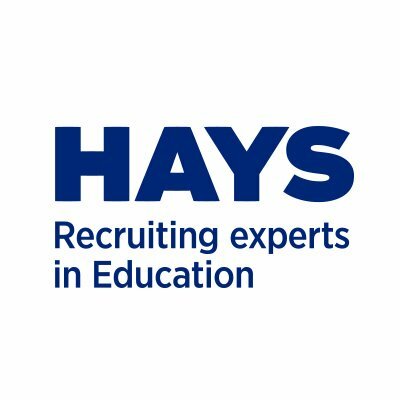 Titan Partnership and Hays Education have developed a very exciting partnership; one that offers exclusive support and benefits to Titan members regarding your recruitment needs including discounted rates for both temporary and permanent recruitment and Safeguarding training. (click through to offer). Please get in touch to see how Hays Education can support your school and to ensure you are making the most of the partnership benefits available.